Yankton Daily Press & Dakotan is considered as the first and oldest daily newspaper in Dakota. It was firstly published in 1861. The original capital city in Dakota was in Yankton. Henry Holland is an important man in South Dakota. 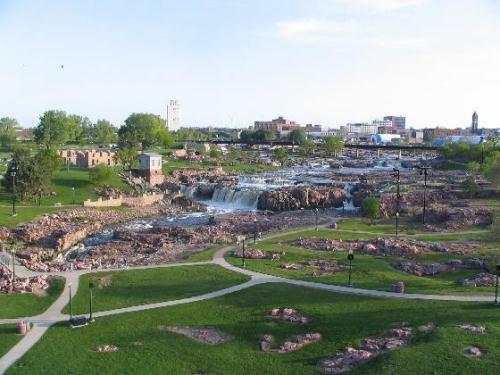 It was 3 years before South Dakota was included as state, he constructed an English mill located in MilBank in 1886. Many settlers used the mill to grind corn and wheat. If you come to South Dakota, you need to go to the first structure ever built in the state called as the Meridian Bridge. It was constructed in 1924. The bridge crosses Missouri River. 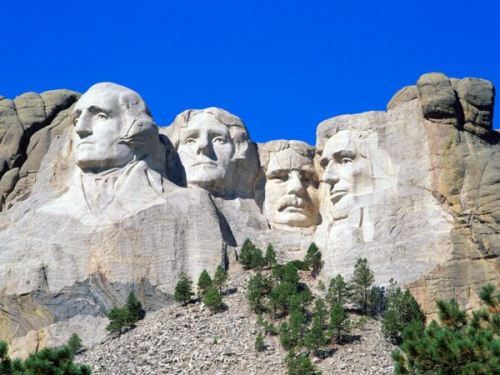 When you visit South Dakota, it will be useless if you do not visit Mount Rushmore. This mountain features the largest mountain carving in the world. The faces of US president are on the mountain. Those are Abraham Lincoln, Thomas Jefferson, George Washington, and Theodore Roosevelt. Gutzon Borglum is the sculptor who can make a good carving on Mount Rushmore. The project began in 1927. The cost of this project is $1 million. It took 14 years to complete. 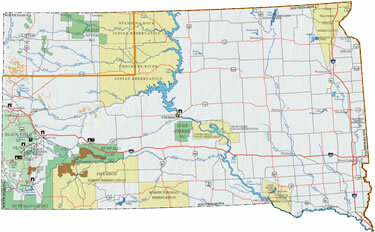 Check anotehr state in US to visit in Wyoming facts. There is a potato capital in South Dakota. It is named as Clark. The Mashed Potato Wrestling contest is practiced in Clark too. One of the infamous national parks in South Dakota is Badlands National Park. The park is a home to the protected mixed grass prairie, pinnacles, buttes and spires. The park occupies 244,000 acres of land. Prairie Rattlesnake is a native snake to South Dakota. You need to be careful when seeing the snake for it is venomous. The color for snake is various. It can be in yellow, green or light brown. Newton Hills State Park is a part of Coteau des Prairie. It features the forest and rolling hill. The highest point of this geological feature is about 2000 feet. Look at another state in Missouri facts. If you want to see the beautiful lakes in South Dakota, you need to go to Woonsocket. In the center of the town, you can seek Lake Prior. 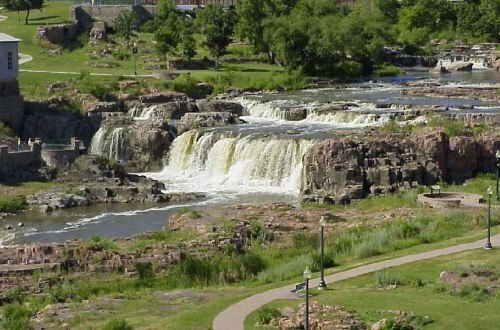 There are many places in South Dakota that you can visit. 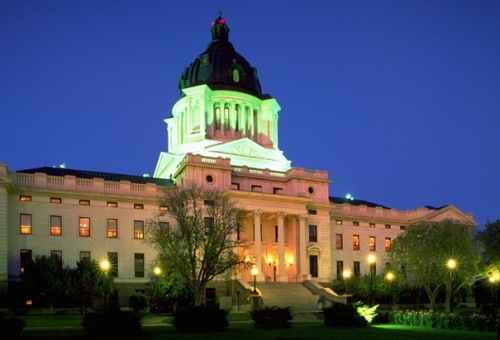 You can learn more about the history of this beautiful state by reading more facts about South Dakota.